Many visitors staying in Stockholm look for the perfect souvenir of their holiday and the city's extensive selection of art galleries often provide the perfect items. 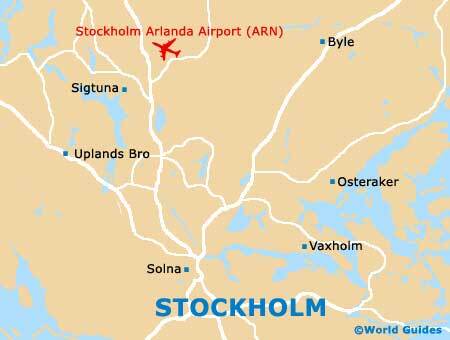 Other galleries are non-commercial and contain large and permanent collections, including both international art works and pieces created by local Swedish artists from the city of Stockholm itself. 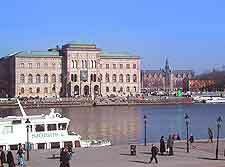 The biggest and most noteworthy art gallery in the whole of Sweden can be found within Stockholm and is aptly named the National Museum of Fine Arts. Visitors are treated to an enormous collection of paintings, sculptures and drawings dating back as far as the 16th century, many of which are extremely valuable and have been created by acclaimed artists such as Degas, Rembrandt and Renoir. Lovers of fine art will find plenty of further galleries, such as the Sverige's Allmänna Konstförening (Swedish Art Association) in the Norrmalm area of Stockholm. Those who prefer something a little more contemporary should consider visiting the Moderna Museet (Stockholm Museum of Modern Art) in the Skeppsholmen area. Many people consider this to be amongst the city's best museums and regular visit the changing exhibitions and permanent collection, where the works of Matisse, Picasso and Warhol can all be enjoyed in the flesh.